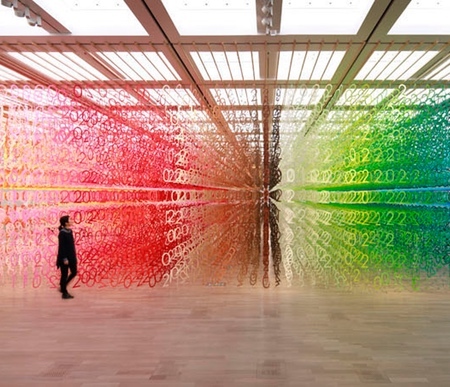 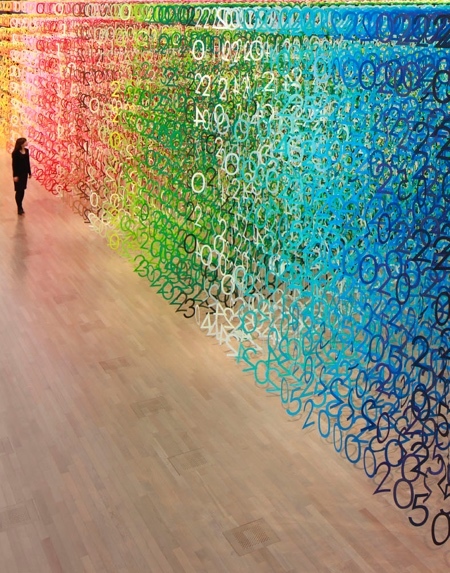 National Art Center in Tokyo, Japan decorated with 60,000 numbers and 100 colors suspended in the air. 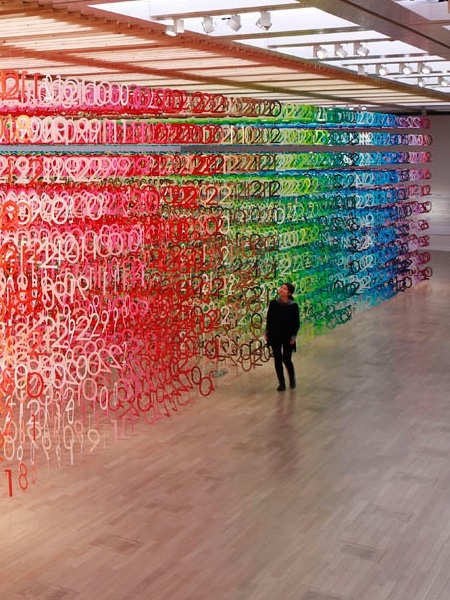 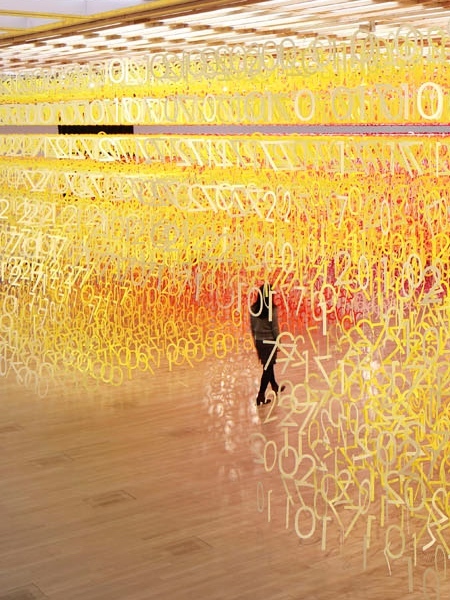 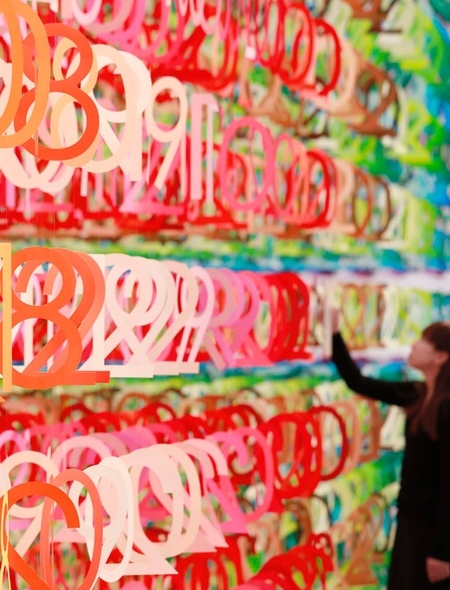 “Forest of Numbers” beautiful art installation by Emmanuelle Moureaux. 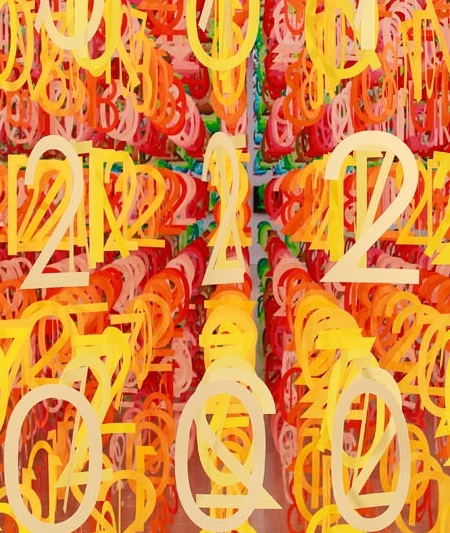 The numbers Mason, what do they mean? 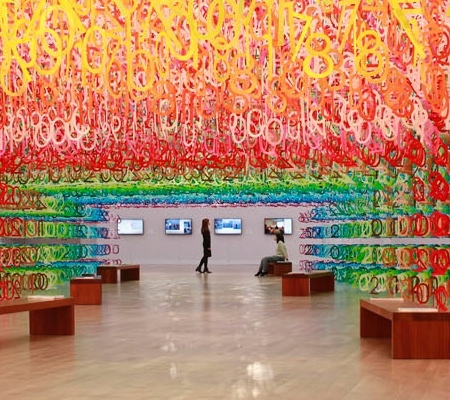 Where are the broadcast towers.